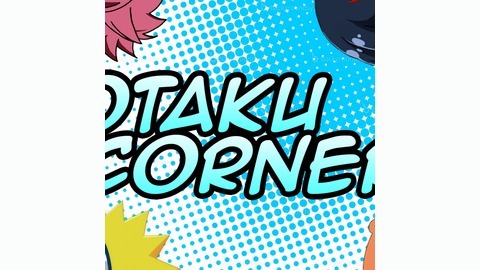 Do you like anime and all things otaku? Good, so do we! 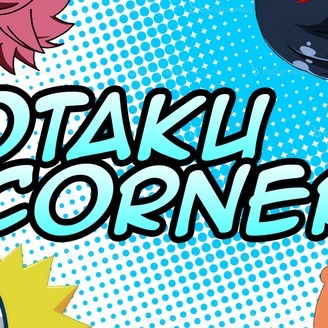 Join Josh, Zach and Chandler as they discuss all things anime. #38 - Should Netflix Continue Making Anime?